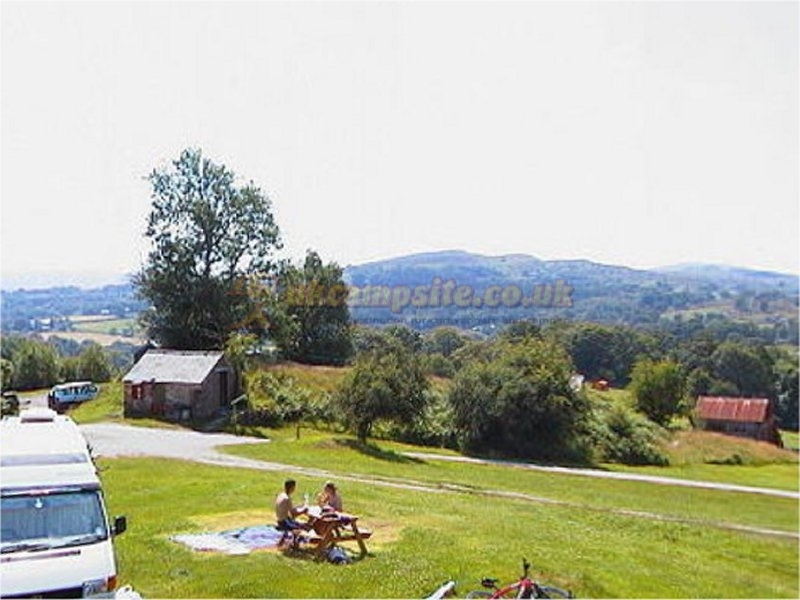 The campsite caters mainly for tents and camper vans and a few touring caravans. Electric hook-ups are now available. 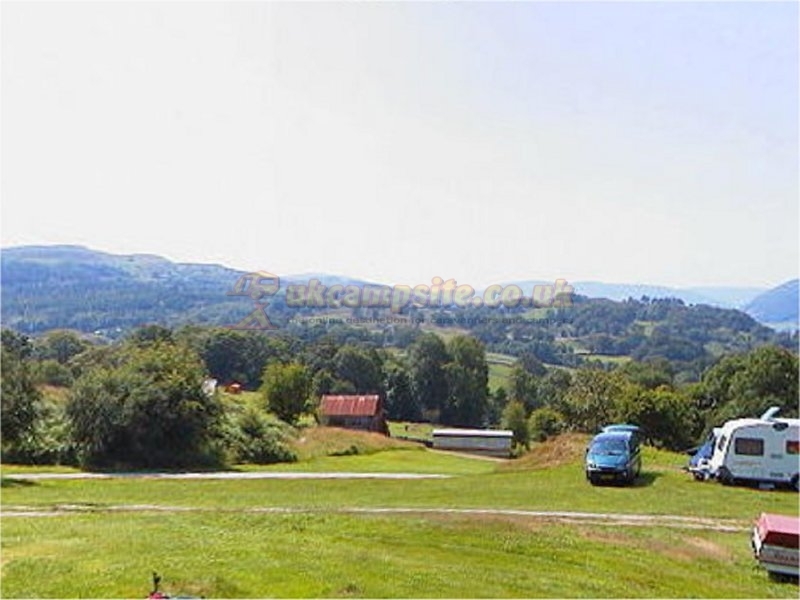 The site is open all year for tents, and between Easter and October for caravans. Please note that the maximum stay for caravans is 21 days. Campers are able to park their cars next to their tents. Why not try glamping in Snowdonia in our new Shepherd's Hut, a new addition for 2012. 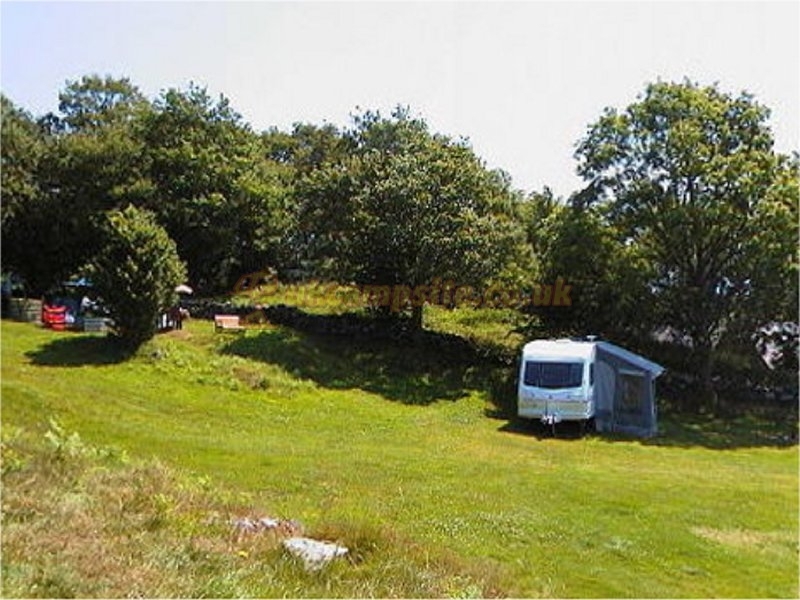 This cosy hut sleeps 2 and is ideal for camping with a bit of luxury. Set in an elevated position enjoying fabulous mountain views. 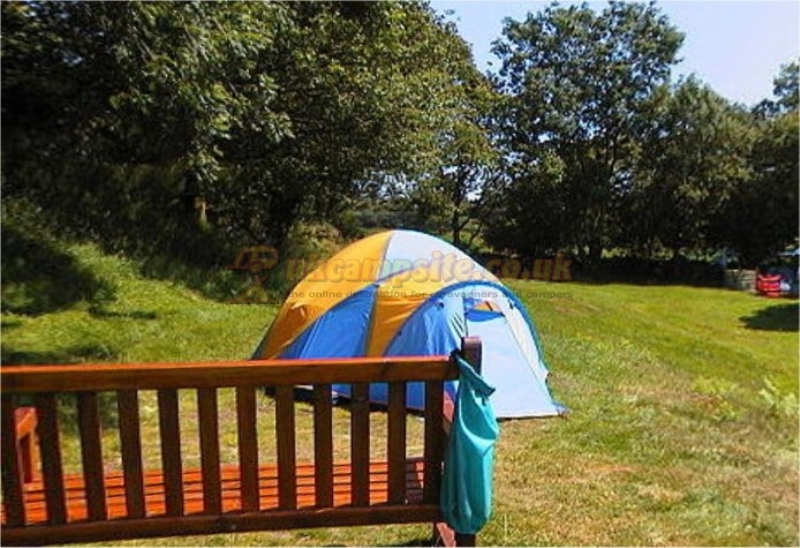 There is a fold-out double bed/seat, and a woodburning stove for those colder evenings. Outside the hut there is a seating area with a wooden picnic table, and 2 folding chairs - ideal for relaxing at the end of the day, or having breakfast or dinner outside whilst enjoying the view and fresh mountain air. There is also a yurt on the campsite operated by Up Sticks Yurt Holidays. 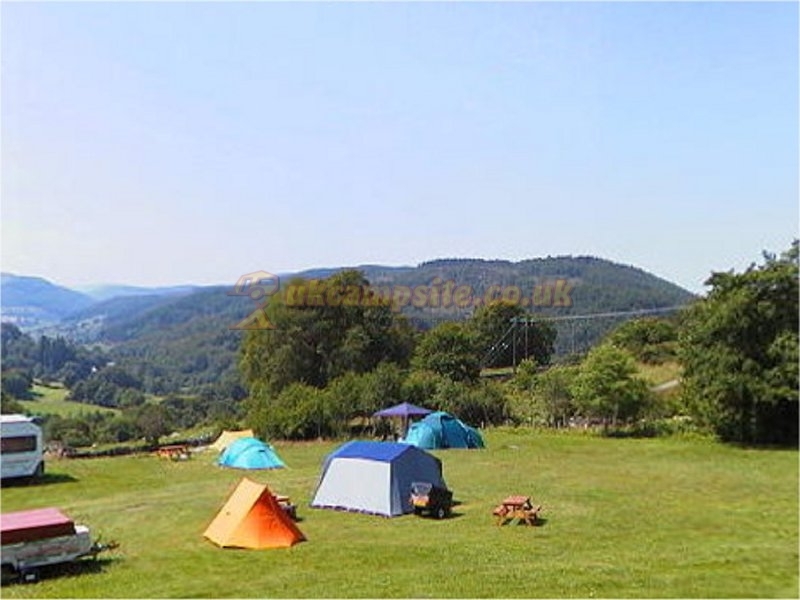 The camping site is centrally located for touring North Wales, and is within easy reach of many attractions for both adults and children. 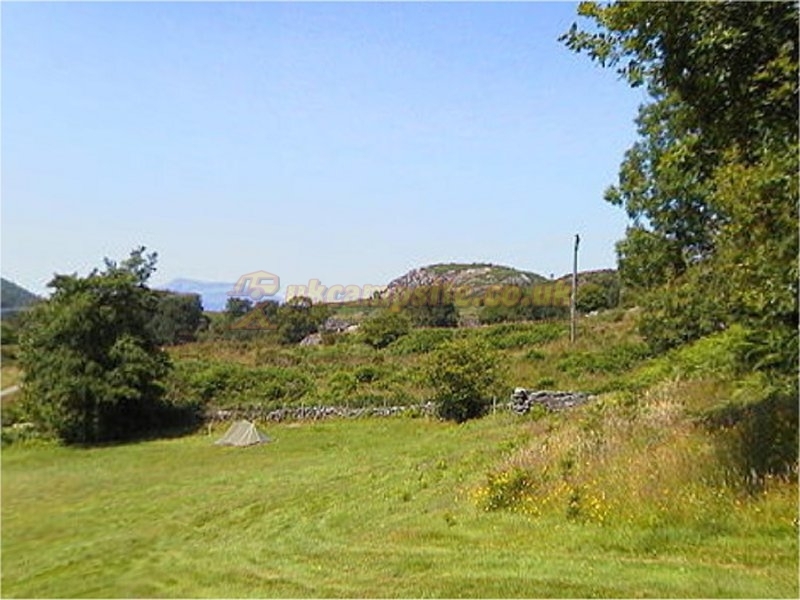 Walkers are particularly well catered for with the nearby peaks of Snowdonia, and there are numerous walks from the campsite itself, including the Machno Falls and the neolithic burial chamber at Capel Garmon. See our website for a map of our location.